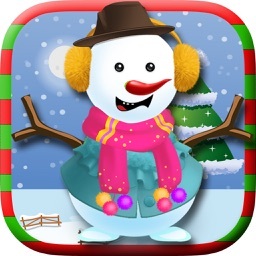 Christmas Snowman Maker is an adorable christmas holiday game that lets you make a cute and adorable snowman. 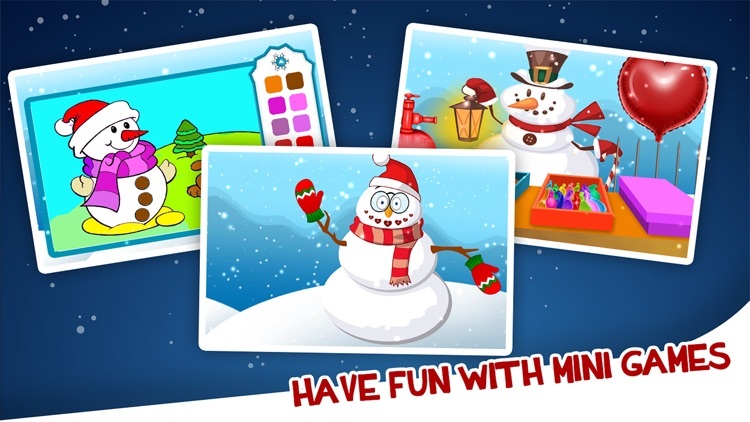 The game gives you an exciting and fun filled time of joy where you can dress up your snowman with lots and lots of pretty clothes and accessories. Cool GLASSES and SHADES, beautiful HATS, colored SMILES on his face, exciting GLOVES and SKARFS to make him look awesome. You can decorate your snowman awesome BUTTONS. 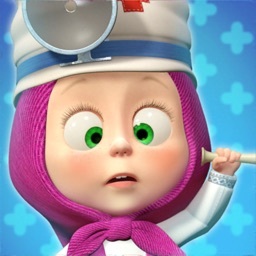 This game is amazing for Kids and promises to bring joy and fun holiday time. 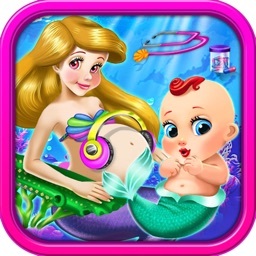 This game offers more colorful and interactive MINI GAMES. 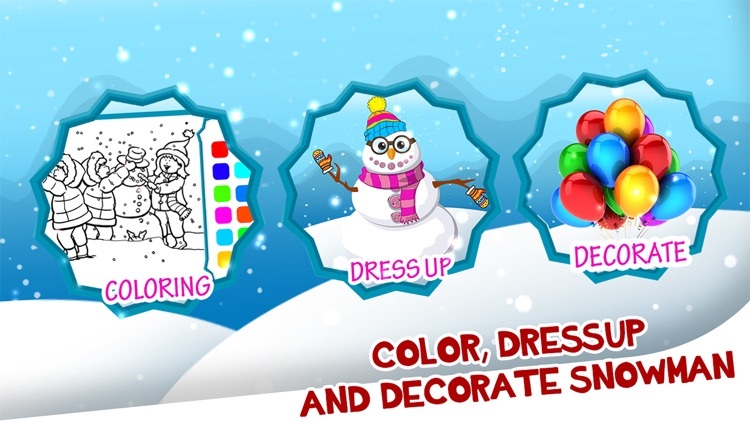 -> Make and dress up your snowman. 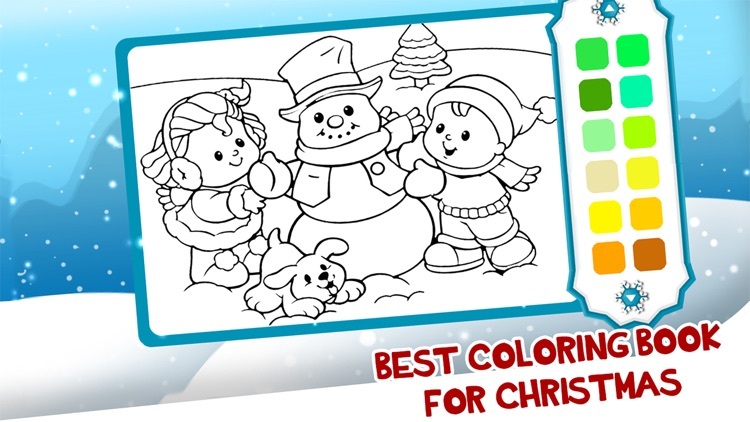 -> Play cool coloring game with your snowman. 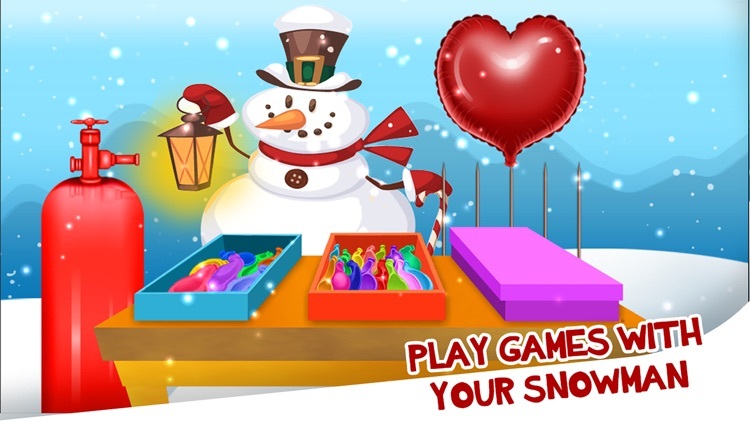 -> Play with lots of balloons and spend you holiday with the cute snowman. You can showcase your creativity with coloring skills and bring life to lots of images with bright colors. Inflate lots and lots of balloons in the balloon decoration mini game. 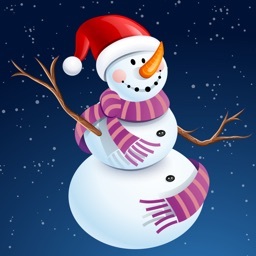 You cute snowman will be with you all the time. 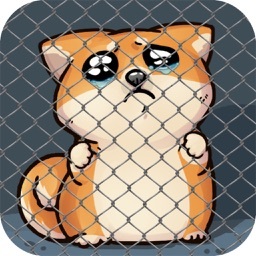 -> Stunning and cute graphics. 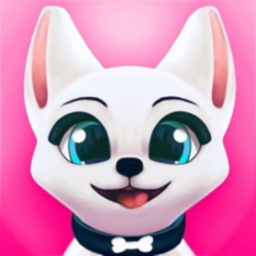 -> Soothing christmas holiday theme song which will bring joy to your experience with this game.